One of my images of the solar panels atop the Googleplex in Mountain View, CA. 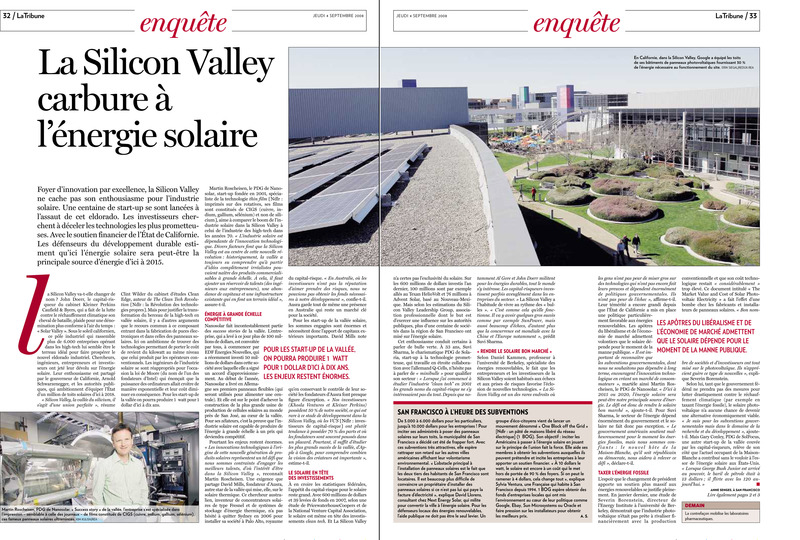 Article in French, here! Next Next post: Which Safeguards Protect Humans and the Environment in Hurricane-Prone Gulf Coast?